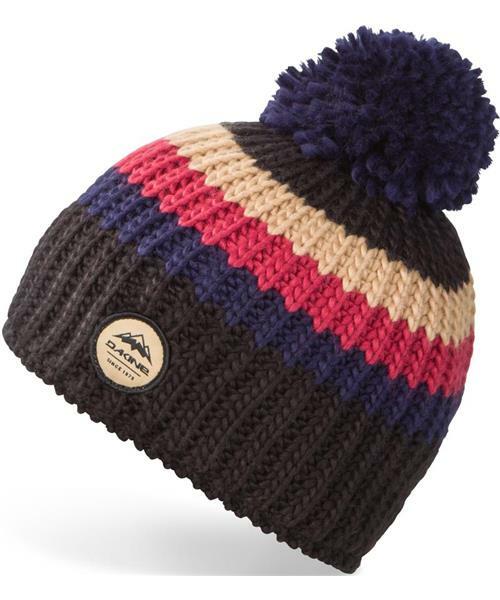 Gordon combines retro and modern elements into a beanie that doesn't take itself too seriously. The chunky rib knit, horizontal striping in throwback color combos, and legacy logo create a heritage look, and the no-cuff modern fit keeps it feeling current. A polyester fleece inband adds warmth while giving you a super soft finish against your noggin.